Blood is a necessity for each one of us. Vital for living and maintaining body mechanisms, blood provides nourishment to body tissues and the organs. There are innumerable reasons as to why one needs blood. The need for blood may arise out of medical conditions, injury, road traffic accidents and child birth related complications. ‘On time’ access to blood transfusion is a life-saving measure or one that can treat a serious illness in patients. The reason why people engage in the noble act of blood donation is indeed social belongingness and responsibility towards society. Blood is also ascribed as the ‘fluid of life’ as it handles the basic functions that sustain life. Its primary functions include transporting oxygen from the lungs to body tissue, carbon dioxide from body tissue to the lungs and hormones from glands throughout the body. With a dysfunction of any of these functions, millions of people can succumb to blood loss if it is not given in time to nourish and cleanse their body. Donating blood becomes more important because not everybody has the same blood group. In all, there are four blood types (blood groups) categorised on the basis of Rh factors. 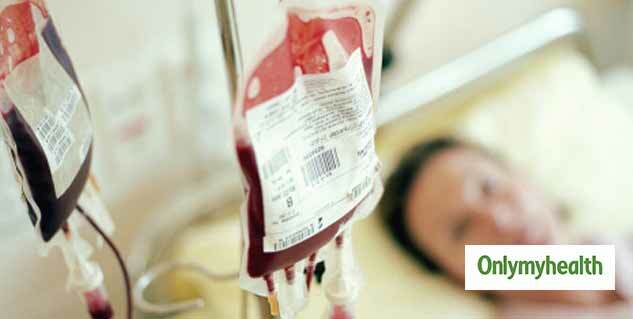 Blood extracted through a transfusion must match the blood group of the patient. To obtain a perfect match, patients make autologous blood donations before heading for the surgery. Your blood can gift life to someone, who cannot make blood within a limited duration. It is our moral duty to help those in need. 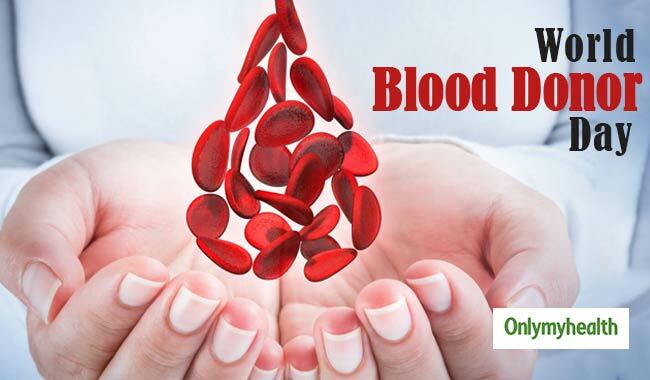 You may require blood at any point of time due to some unfortunate or medical condition. Here is your opportunity to make a unique contribution to the health and survival of others. Not everyone gets such an opportunity to participate in a noble cause. If you have a chance, save a life!